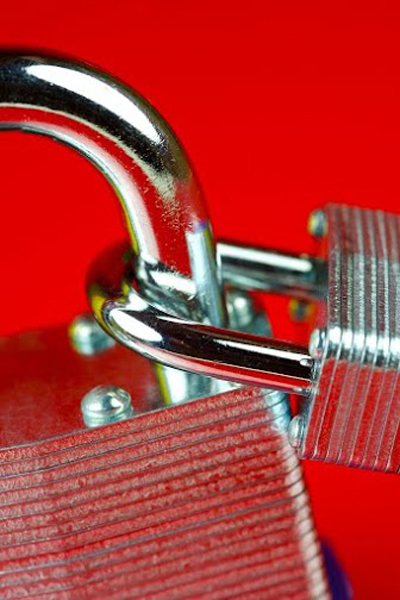 Most of us want to invest in high quality door lock systems that keep burglars and unwanted “guests” out of our homes. 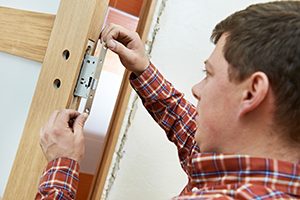 However expensive a door lock system may be though, keep in mind that you might still need to do small maintenance related actions on it and that, eventually, you might still have to fix minor issues about your door lock as well. 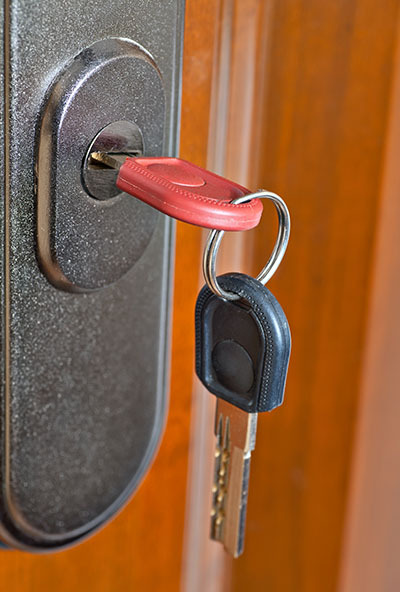 In general, calling in a professional locksmith is the best solution you have if you want to be 100% certain that things are done the proper way. Aside from complex and possibly dangerous fixes though, there are certain things anyone can do at home too. * Generally speaking, lubricating the door lock is important and it will not cost a lot. Powdered graphite spray is fairly inexpensive and it will do the job just as well as any other type of lock lubricant. * You should do this regularly because dirt and debris can gather up the keyhole. Furthermore, the cylinder system that turns the key can get rusty as well. If you find it very difficult to open your door, spraying some powdered graphite is one of the first things to do. * You have two ways in which you can do this. You can either do it by spraying the key or by spraying the keyhole. You might find that spraying the key is a bit less messy. Once you have done this, simply insert it slowly into the keyhole and turn with attention. * No matter which of the methods you choose, make sure to turn the key very slowly into the keyhole once you have applied the lubricant. This way, the lubricant will adhere to the internal part of the lock much better and it will provide your lock with more benefits too.